What makes a great chicken wing in my eyes, is turning it into a little flavour bomb. And the wonderful thing is that chicken wings naturally produce a lot of flavour because all of the meat is attached to the bone. 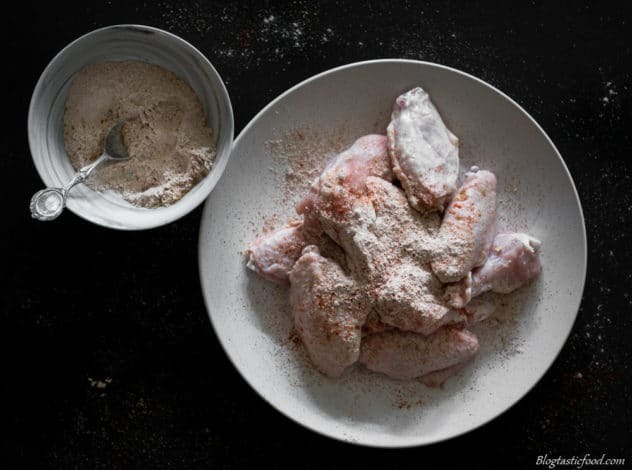 Making a good chicken wing is super easy, no hard labour, no precision. Just toss the wings in flavour and cook them, job done. So, what are the 2 layers? Well, you got the first layer which is the spice coating. Then you got the seconds layer which is the glaze coating at the end. So, you got the dry layer, then the wet layer. I think it’s also worth mentioning that this 2 layer coating can work beautifully on any other meat you decide to cook in the future. You can use it on pork chops, brisket, a whole roast chicken…anything! The second layer (the honey soy-mustard glaze) is quite important. 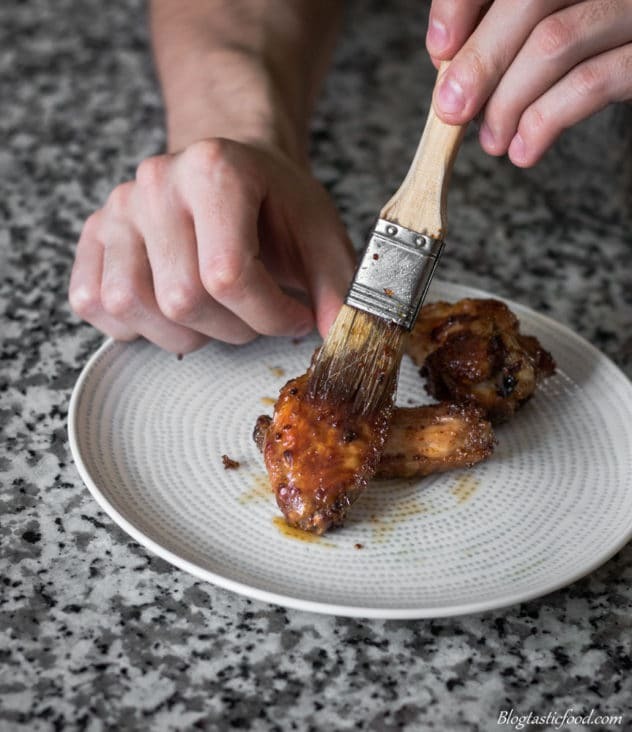 Not just because these wings wouldn’t be honey soy mustard chicken wings without it, but also because the first layer itself makes the wings a little too dry. So you need to counteract that with some kind of glaze. 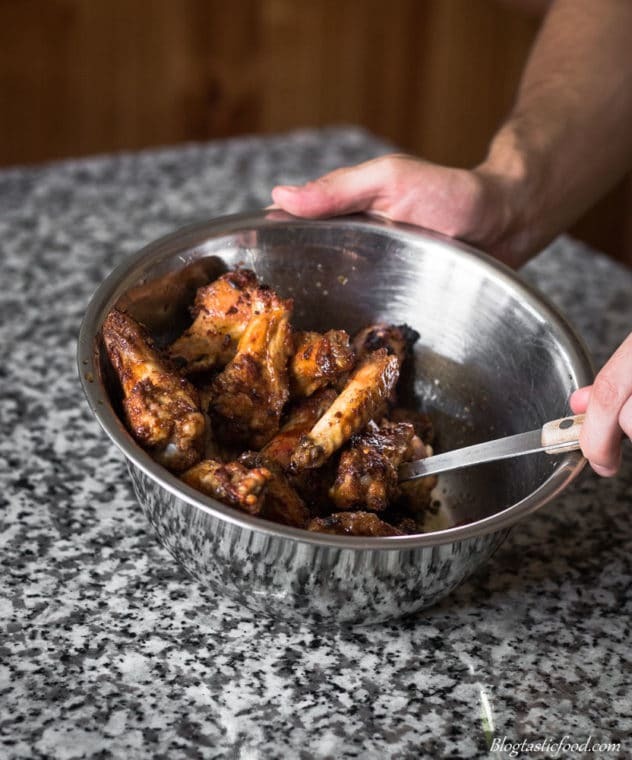 The spices give the wings a fantastic base layer of flavour, and makes them nice and aromatic, but the glaze just packs that last punch with the sourness, saltiness and sweetness. So your really missing out on a lot of flavour if you don’t finish the wings in the glaze. The measurements I used in this recipe are quite balanced. However, if you prefer more tang, reduce the honey and add more lemon or lime. If you like your wings extra spicy, perhaps you can add more cayenne pepper (although be careful with that stuff) to the glaze. If you want more sweetness, add more honey or perhaps even add some brown sugar. Add other condiments like BBQ sauce or ketchup. 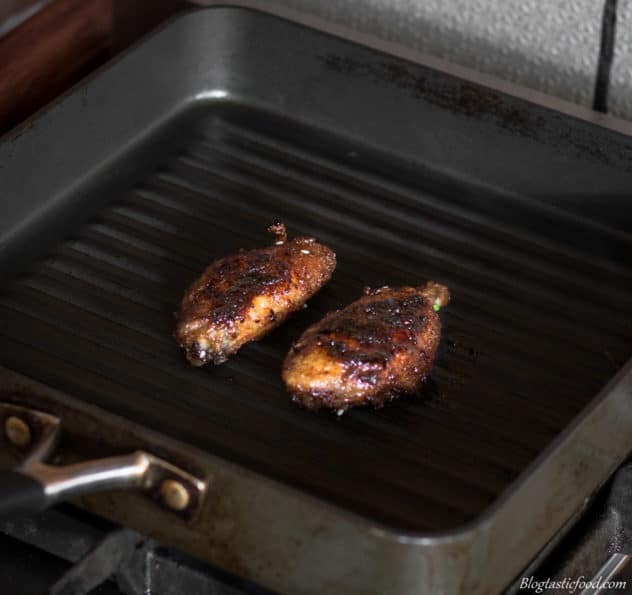 Use the griddle pan if you want some char on their, Nandos style. I really like suggesting other options because I don’t like the idea of limiting you guys and gals. Especially when it comes to something like chicken wings. 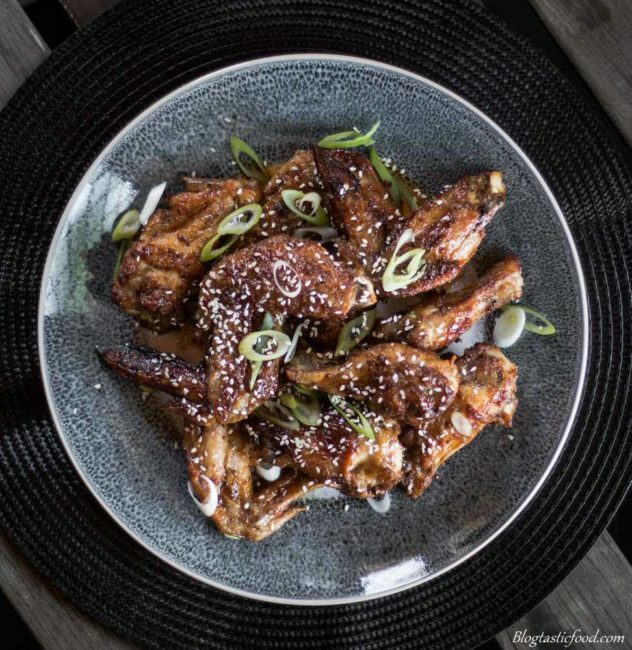 Now, the obvious reason chicken wings make amazing party food is that they’re small. 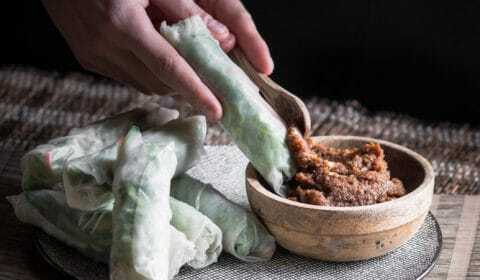 So it’s finger food, and they’re easy to travel around with. You just need to make sure you have plenty of napkins because they can make a mess. The other reason is that chicken wings don’t dry out easily, unlike the chicken breast. Again, the meat is all around the bone, and the meat stays tender for a much longer period of time. 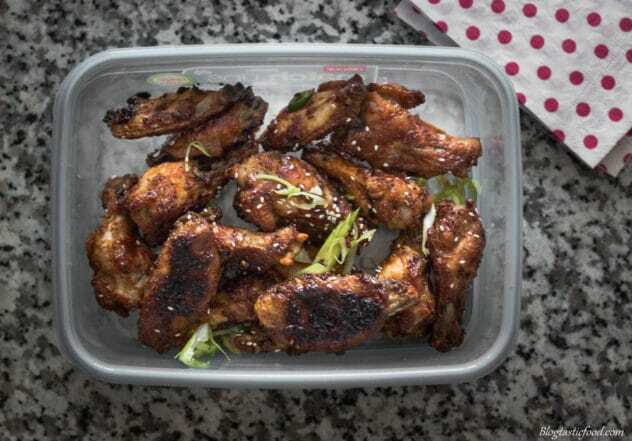 So you can make the chicken wings earlier on, store them in the fridge and then heat them up again without having to worry about the quality of your chicken wings reducing too much. So if your trying to make some stress free party food, chicken wings are a great option. I really hope you enjoy these wings, thank you so much for checking out this blog. 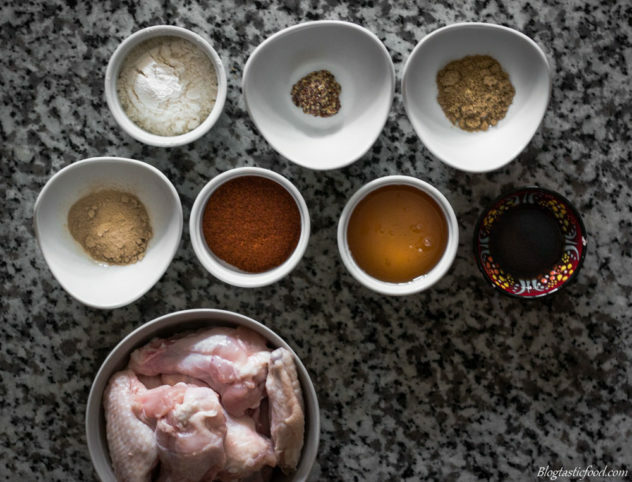 Subscribe to get notified each time a recipe gets uploaded and give these chicken wins a star rating in the recipe box below if you enjoyed them. 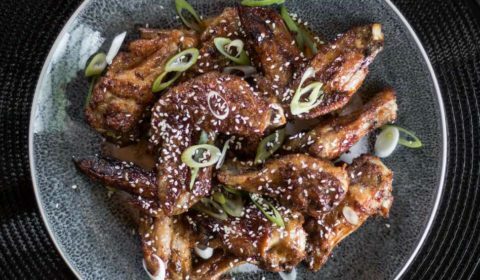 Super easy and super tasty spiced and honey soy mustard glazed chicken wings. Alter the flavours to your liking. You can use the spice and glaze combo on other meats too. 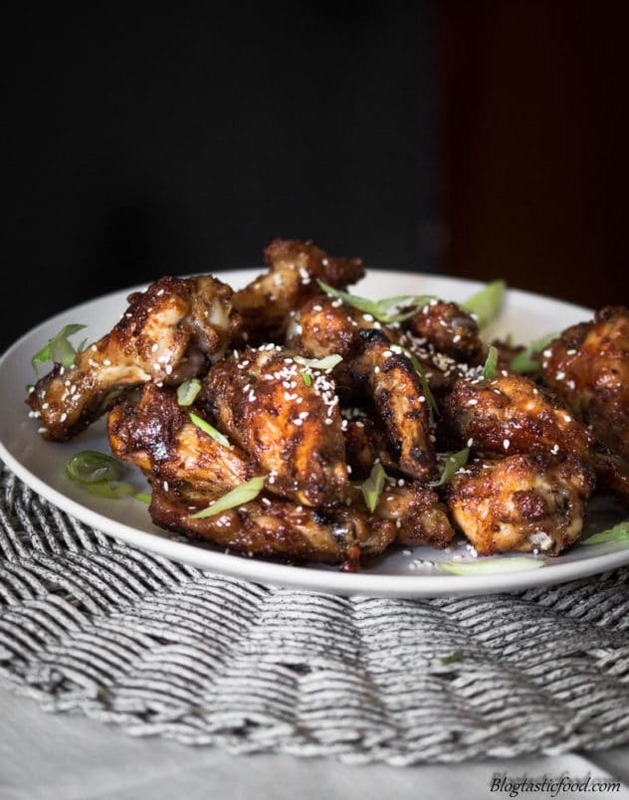 These wings are perfect party food, as long as you have plenty of napkins. You’re putting a lot of pressure on those wings to deliver satisfaction. They DO sound and look good though. Wings used to be thrown away as waste. 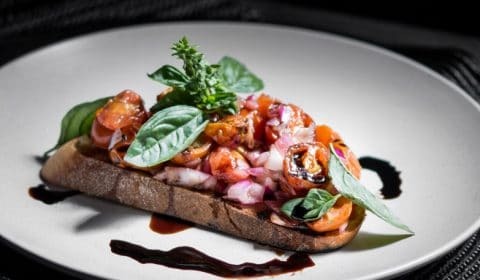 Apparently the story is that one day when a bar owner had light night customers and nothing to cook up in the kitchen, he dug chicken wings out of the discard bucket and deep fried them then served them up with a sauce made up of tobasco and butter. All this supposedly happened in Buffalo, NY. I meant LATE night customers. Darn auto correct. Well these are fun! I love the ingredients in the coating, as well as the glaze. Marvelous! Yes they have a nice crispy outer layer, and the glaze makes it that much better. Indeed!! Thanks for your comment Karen! The coriander really gives the wings another level of flavor, genius addition.